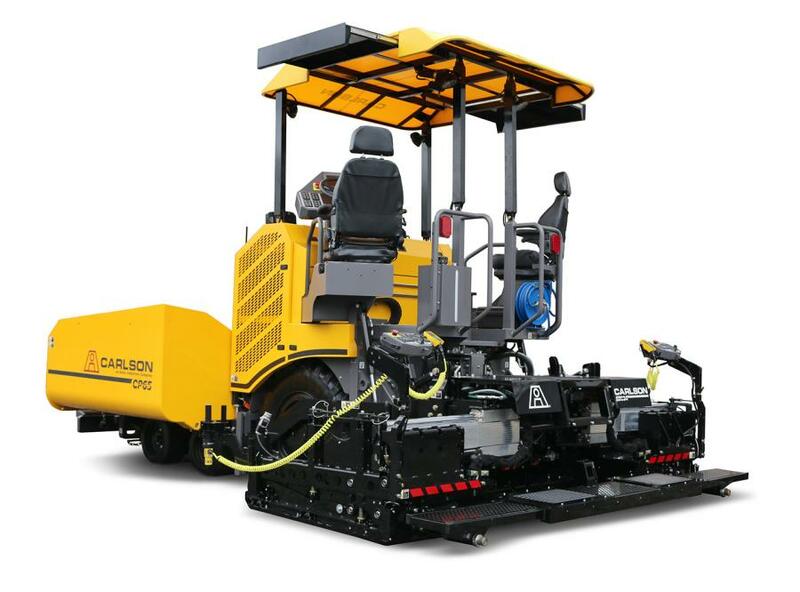 “The introduction of the CP60 and CP65 marks a historic milestone for Carlson,” said Chris Colwell, president of Carlson Paving Products Inc.
Carlson Paving Products Inc., an Astec Industries Company, is set to unveil its new wheel paver platform at Bauma 2019 in Munich, Germany. The global debut of the CP60 and CP65 wheeled asphalt pavers represent the company's entry into the international 1.8m city paver market. "The introduction of the CP60 and CP65 marks a historic milestone for Carlson," said Chris Colwell, president of Carlson Paving Products Inc. "As a major manufacturer of small pavers and market leader in asphalt screed technology in North America and Australia, these city pavers are a natural fit as we expand our product offering to a wider global audience." 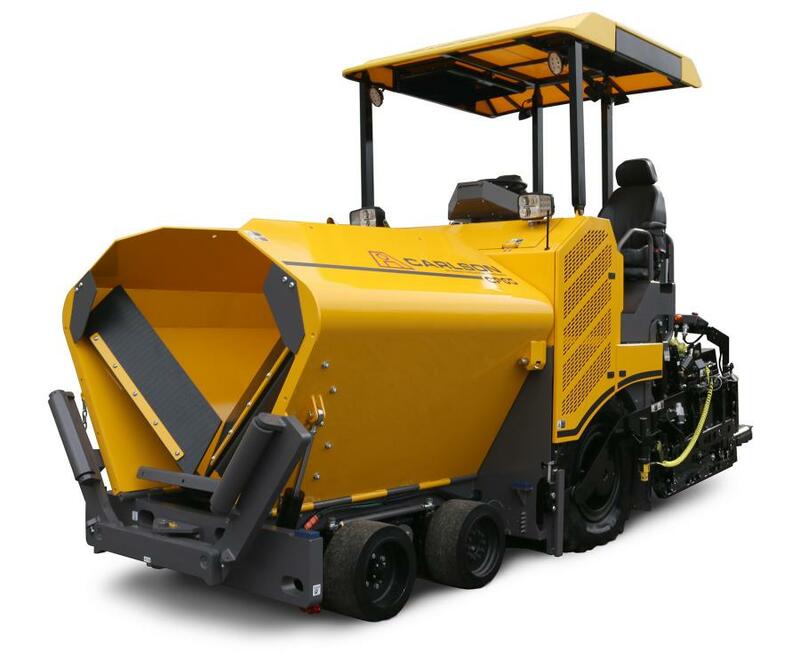 Combining modern technology with rugged reliability, Carlson's wheeled city paver models specialize in a wide array of paving applications including motorized and non-motorized pathways, urban streets, country lanes and more. With its powerful Deutz high torque engine, available in Stage 4 (US EPA Tier IV) and 3a (US EPA Tier III) engine packages, the CP60 and CP65 deliver higher performance with laydown rates of up to 250 t/h while achieving exceptional maneuverability with transport speeds of up to 16 kph. Carlson has leveraged their long history of high performance screeds into the next generation of 1.8m platforms. Carlson has leveraged their long history of high performance screeds into the next generation of 1.8m platforms. Exceptional ride uniformity, mat quality and pre-compaction are achieved by the EZC34 electrically heated screed, with a standard pave width of 1.8-3.4m. Available in vibratory and tamper bar models, the EZC34 platform can be built out to 4.5m with bolt-on extensions. "Bauma 2019 truly sets the stage for Carlson as it brings value-driven, high performance platforms for international contractors," Colwell said. "We are excited to visit with existing Carlson customers and introduce the brand to attendees from all across the world." Carlson Paving Products Inc. will exhibit as part of the Astec Industries stand at FS. 1109/4 alongside Astec, Roadtec, Heatec, KPI-JCI, and Telsmith. For more information about Carlson Paving Products, Inc., visit www.carlsonpavingproducts.com.